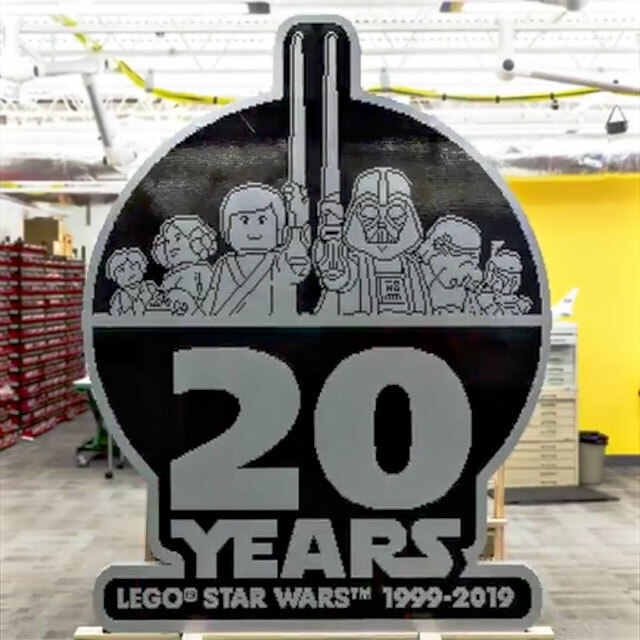 LEGO has gone all out to celebrate 20 years of LEGO Star Wars. 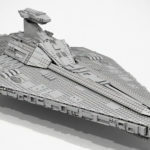 Besides kick starting the Star Wars Celebration event, it has announced some new Star Wars sets and then the Danish toy maker proceeds to set a new record for the Largest Display of LEGO Star Wars minifigures. Now we hear that it had in fact created two amazing LEGO sculptures to mark the anniversary. 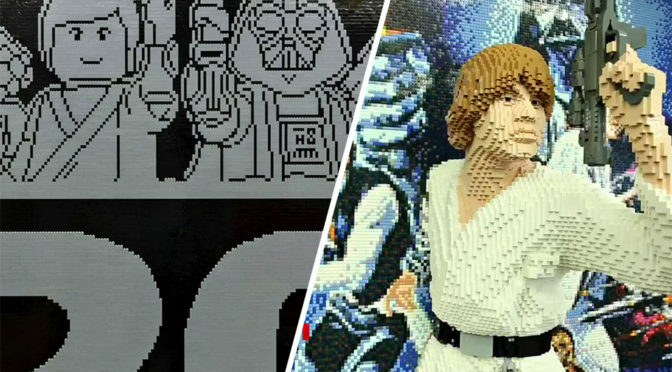 The first was a large-scale model of the anniversary LEGO – the same logo as the one you’d find on the anniversary sets’ package, and the second was the one that I am personally excited about: the classic poster of the 1977 Star Wars: Episode IV – A New Hope in LEGO form, complete with a 3D sculpture of Luke Skywalker popping out of the poster with his blaster. It looks as if Luke is going somewhere. To the restroom, perhaps? The anniversary logo sculpture packs a cool 30,450 LEGO elements, stands 9 feet (2.7 meters) tall and spans almost 7 feet (2.1 meters) wide. 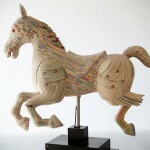 and it took team of builders 175 hours to design and construct. The LEGO form of the classic poster of Star Wars: Episode IV – A New Hope is easily the most impressive because, it is a freaking poster in LEGO form. 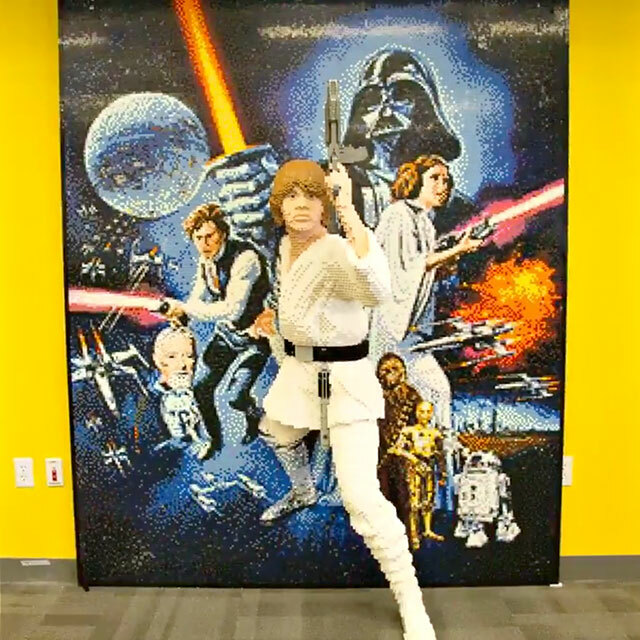 The poster was made more impressive by the 3D sculpture of young Luke Skywalker. Damn. Would be lovely if I could slap this onto the way of my home. I really wish. 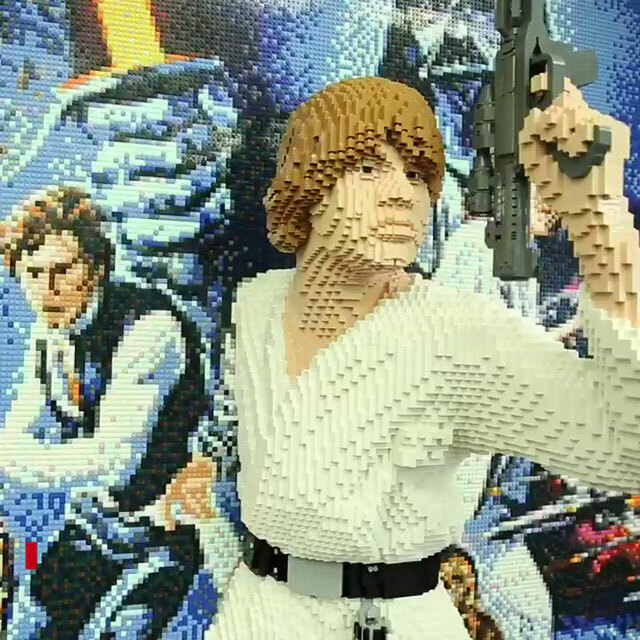 Anyways, the poster sculpture of Skywalker and the mosaic background consists of a cool 84,345 LEGO elements and it took a team of builders no less than 297 hours to design and build. 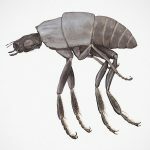 The final result is a sculpture that stands 7 feet (2.1 meters) tall and 6 feet (1.8 meters) wide, and weighing a hefty 185 pounds (84 kilograms). Both the LEGO Star Wars 20th Anniversary sculpture and the Star Wars: Episode IV – A New Hope movie poster sculpture are being displayed at the Star Wars Celebration in Chicago, happening between April 11-15, 2019.